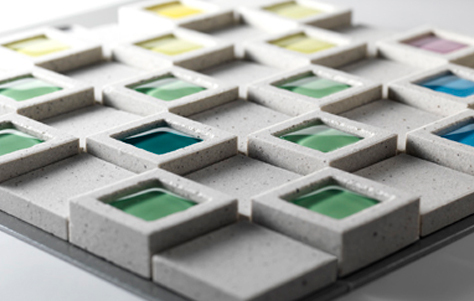 I discovered an eye catching and innovative architectural product that can absorb and filter toxic particles from the air and define space with elements of dimension, texture and architectural pattern! 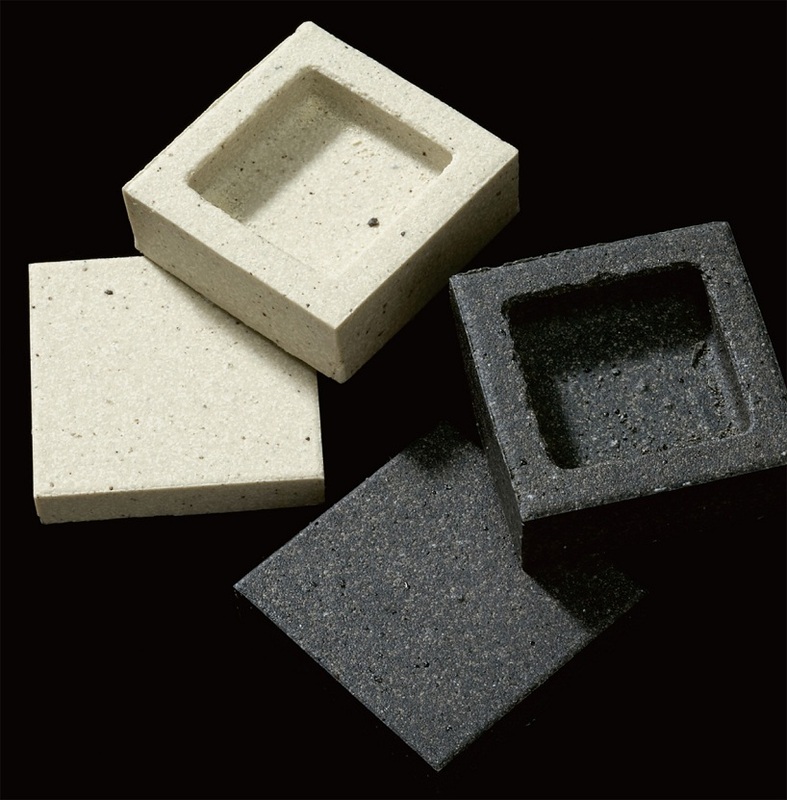 This 50% recycled product is called Dent Cube by Inax, a Japanese manufacturer of tiles and building materials. 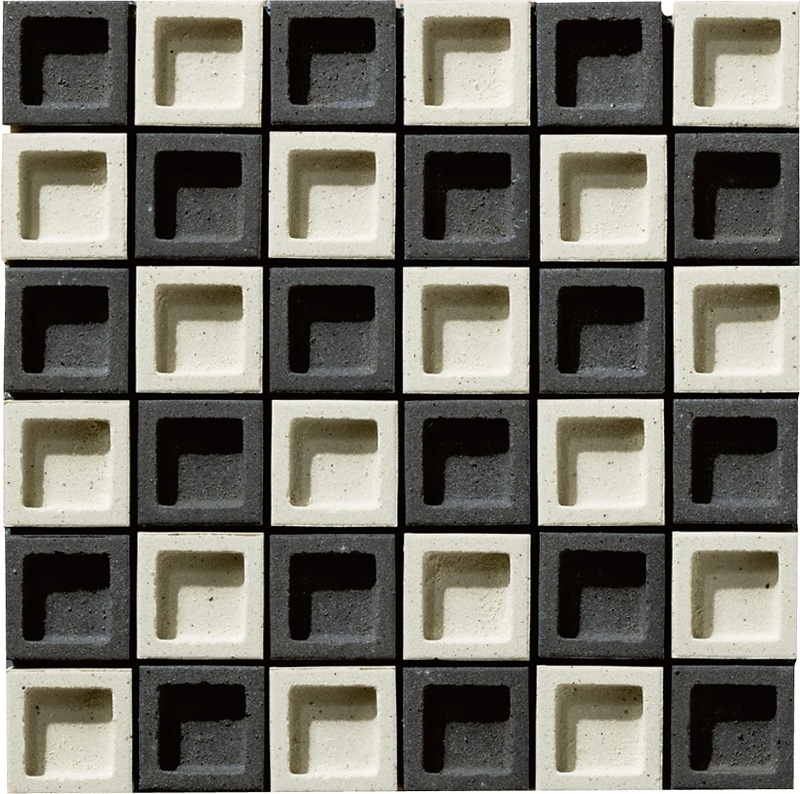 It is a system of three dimensional porous, porcelain stoneware cubes that can be used to create interior or exterior walls in an array of endless configurations! 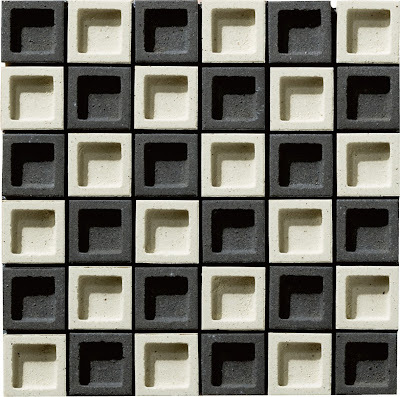 Inax collaborated the concept of Nagomi (stands for inner peace and serenity) with architect and designer Teruo Yasada to attain a synthesis of durability and beauty by integrating porcelain tiles, colored glass mosaics, wood or organic material. I particularly love the idea of a garden wall with these rhythmic and dimensional tiles! 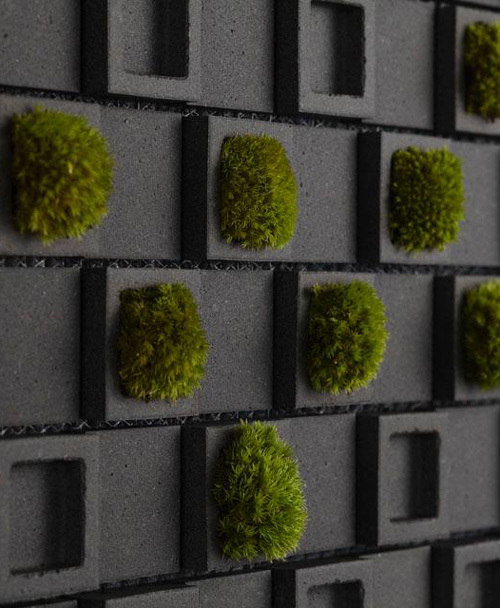 You can infill moss or any type of organic material into these atmospheric cubes. Plants condition the air, absorb noise, and make our living spaces more beautiful and enjoyable!! It is now available through artedomus. wow!! love those textured walls!!! 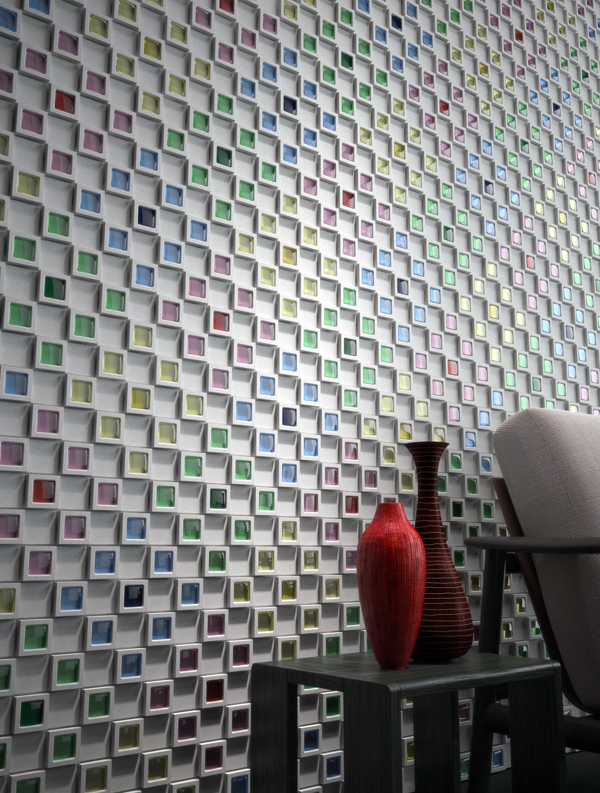 the color blocks are awesome and i feel like running my hand over those living walls ;) thanks for posting!